This December, my intermediate students and I are reading, A Christmas Carol by Charles Dickens. 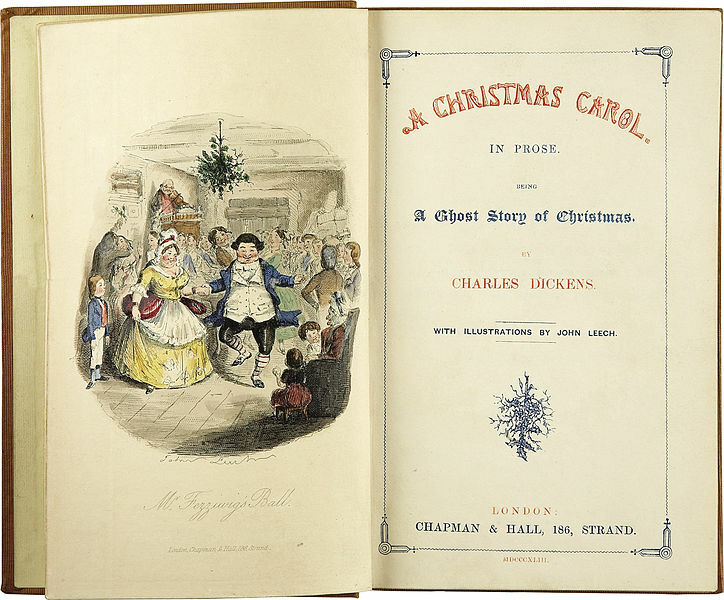 Wikipedia has more information about the author, Charles Dickens, and the story, A Christmas Carol Internet Archive page. As part of our Shrek unit, this week my grade 5-6 students read two different versions of the Gingerbread Man. Librivox has a free audio version. 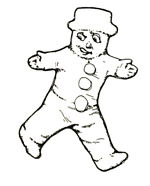 2)The Gingerbread Man, from Sara Cone Bryant: Stories to Tell Children . Write a summary retelling of one of the two versions of the story. Write 1-3 paragraphs comparing the similarities and differences between the two versions of the story and explaining which one is your favorite. Use pencil crayons to draw a scene from the story. We will have our literature circle discussion on Monday November 7. You can read both of the stories after the break. We have been reading Run by Eric Walters as a class novel. 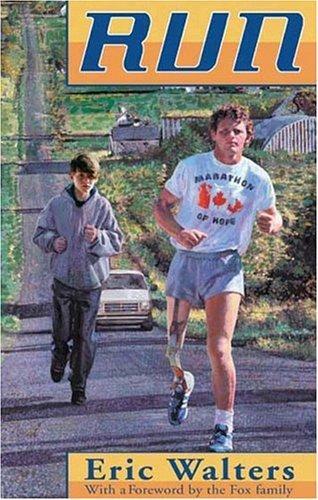 It is the story about a boy, Winston MacDonald Jr., who travels with his reporter father to meet with Terry Fox early during his cross Canada run. This week my students used Wordle to make word describing the main characters in the story.